The smell of love is in the air! Valentine’s Day is just only a few days away! Here are some ideas to make you and your loved one’s Valentine’s Day one to remember! Sugar, spice, and everything nice! This cheap, fun activity is sure to be loads of fun! 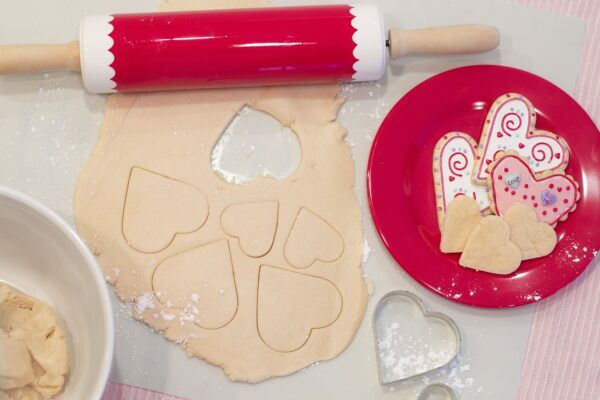 Use heart shaped cookie cutters and Valentine’s Day colored frosting! Click HERE for a great sugar cookie recipe! Nothing is more memorable than a first date. No one can ever forget their first date with their special someone. Valentine’s Day is the perfect day to recreate this romantic, special event! The way to someone’s heart is through their stomach. Cook your favorite meals together. Nothing is more romantic than spending a whole evening with your loved one. 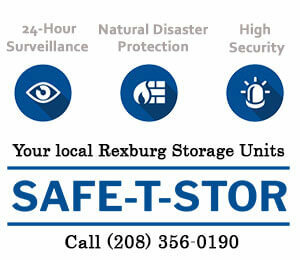 To top it off, lay out a blanket, light candles, and have a beautiful indoor picnic. Don’t know what to make? Click HERE for some great dinner ideas! 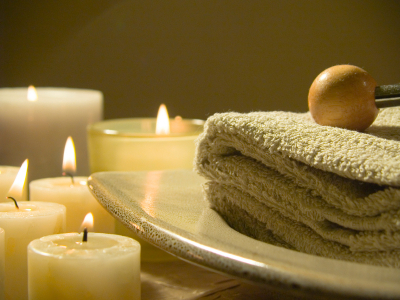 A massage would not only be romantic, but very relaxing. Take a break from the stress of the world and spend time with your loved one. Turn the rest of the night into a spa night. Burn a beautiful smelling candle to set the mood. Buy face masks and give your special someone a foot massage or a hand massage. They will love the pampering, and all the while, love you even more! Click HERE to see the 4 best places to get a massage! Collect all of your chairs, blankets, and pillows. Set up a large fort in front of the tv and fill it with pillows for maximum comfort. Turn on your favorite chick flick on Netflix. There is nothing better than having a little time to cuddle up in front of your favorite movie. Nothing is more romantic than a stroll through nature. BYUI Gardens overs 10 acres of beautiful greenery. This beautiful, relaxing stroll will help set the mood for the rest of the night. Afterwards, head over to the Burg and get a shake! These shakes are perfect to share with your favorite person! Between Fatcats and the Craze, you can do tons of fun stuff with that special someone. Start out with a small game, then go get ice cream at Millhollow. The Craze even offers date night specials! Order a pizza and find a romantic place to have a picnic! Eat it in front of the fireplace, on a roof, or even in the park! This provides you with a great chance to talk and learn more about your partner. 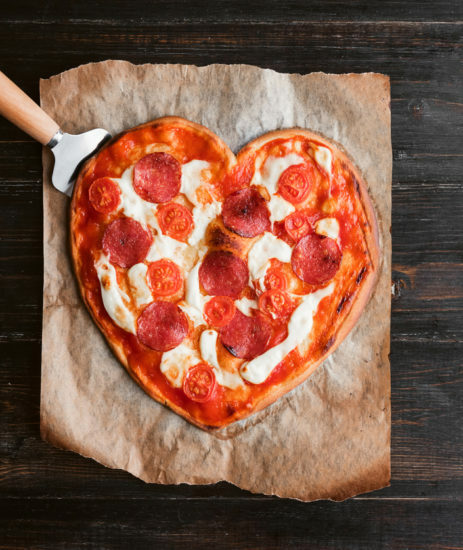 To make it even more romantic, order the heart-shaped pizza from Papa Murphy’s!